Danny Dorling is an unpaid member of Public Health England’s mortality surveillance advisory group, an honorary Fellow of the Faculty of Public Health of the Royal Colleges and a senior associate member of the Royal Society of Medicine. Stuart Gietel-Basten is a member of the Labour Party. The turn of the century saw the start of dramatic improvements in infant mortality as everyday sanitation became paramount and the condition and living standards of mothers started being taken more seriously. The Liberal prime ministers Henry Campbell-Bannerman, Herbert Henry Asquith and David Lloyd George were in charge as most of these improvements occurred. These ranged from the recognition and widespread acceptance that germs cause disease through to the provision of better insurance and pensions, paid for by more progressive taxation. By 1921, women lived to 60 and men to 56. The latest figures for the period 2014 to 2016 were published in September 2017. Women can now expect to live to 83.06 years and men to 79.40. 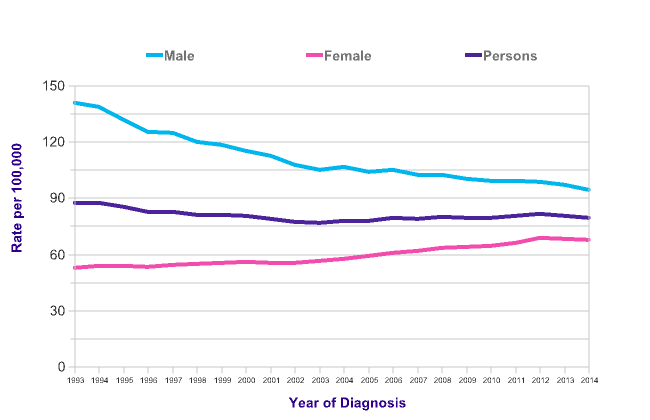 For the first time in over a century, the health of people in England and Wales has stopped improving.